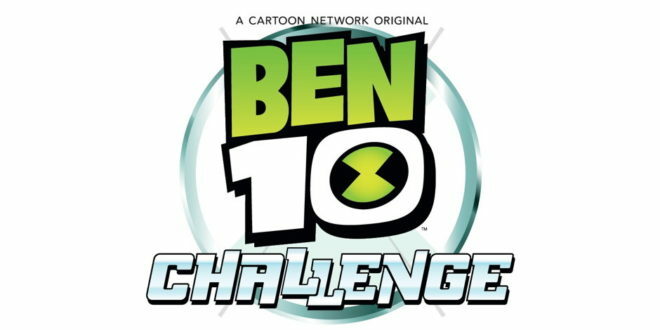 Following the successful Ben 10 franchise, Turner is set to produce a new live game show dubbed Ben 10 Challenge. Each of the episodes will feature two teams of three – two kid fans and one adult, where they will take on a variety of physical and mental tasks. 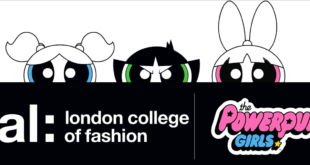 “This live-action game show format really dials up engagement and excitement for the brand and perfectly complements our Ben 10 franchise strategy – kids will actually get the chance to become Ben,” said Lesley Bailey, VP of channel marketing and brand management at Turner EMEA Kids. “This is what we heard from them and we’re thrilled to be giving 320 kids from right across the region the chance to take part. Production will kick off in Madrid at the end of this month, with eight local versions set to follow in the UK, France, Germany, Italy, Middle East, Poland, Spain and Turkey.